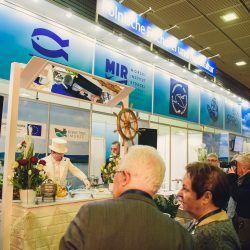 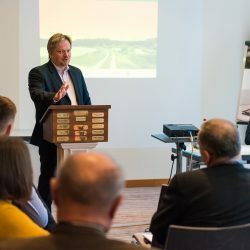 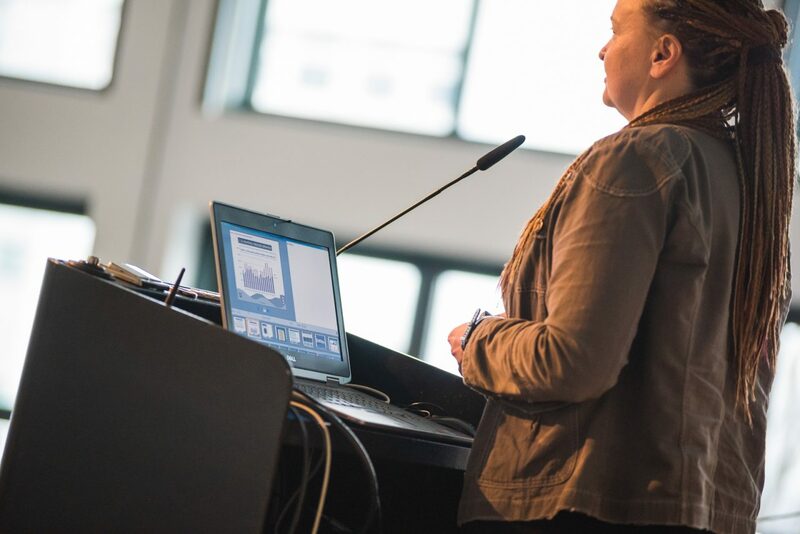 Conference: “Diversification as the future of fisheries and aquaculture – development of new products and services” launches a series of fisheries meetings at the Green Week in Berlin. 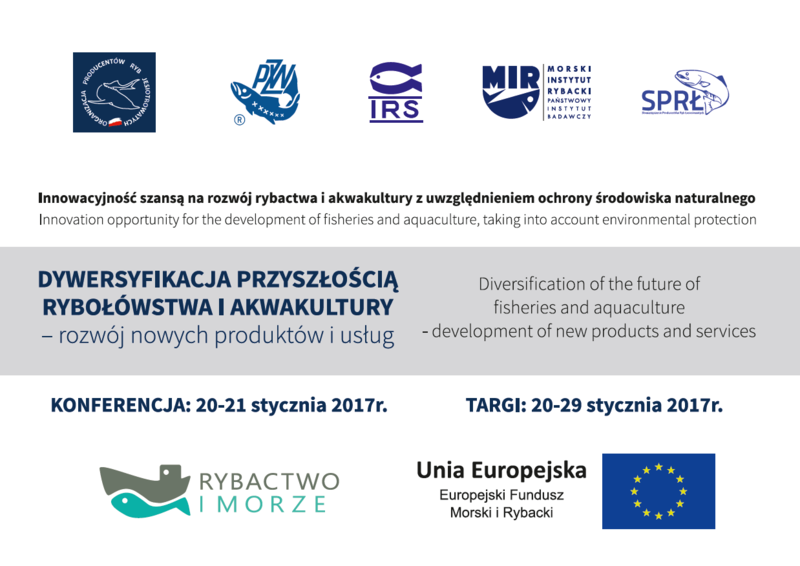 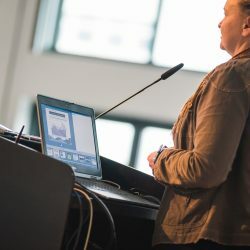 > News > Conference: “Diversification as the future of fisheries and aquaculture – development of new products and services” launches a series of fisheries meetings at the Green Week in Berlin. 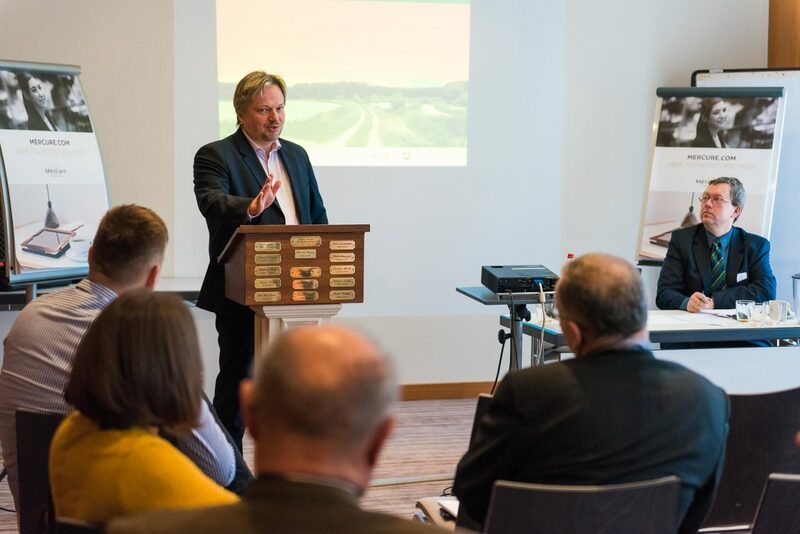 On 20–29.01.2017 the International Green Week was held in Berlin. 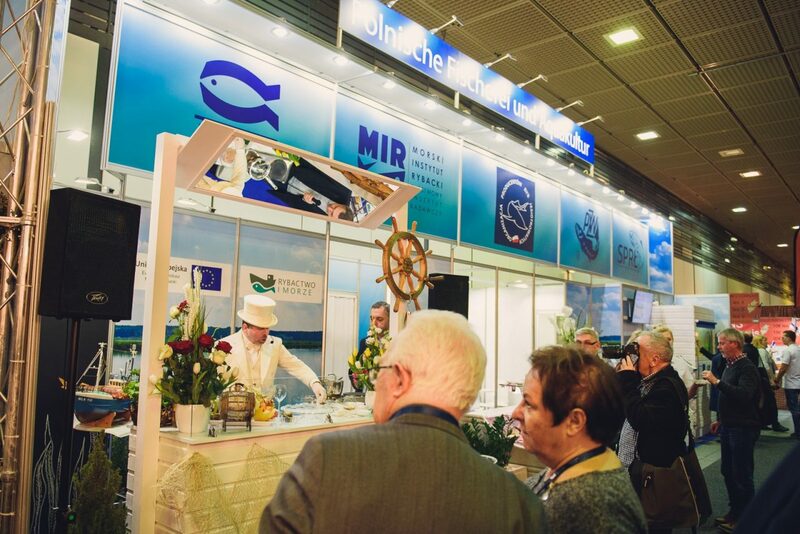 It is the world’s largest trade fair of food, agriculture and horticulture, promoting especially regional specialties, organic and luxury articles. 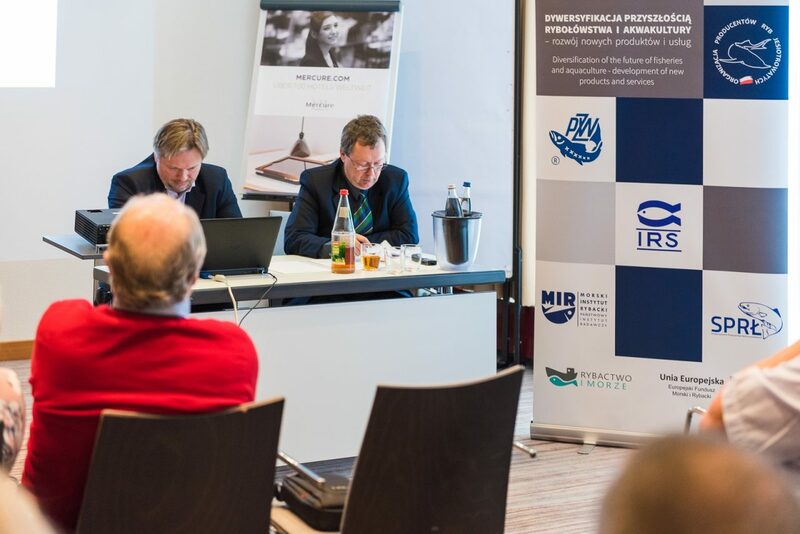 diversification or specialization – where is the future of aquaculture? 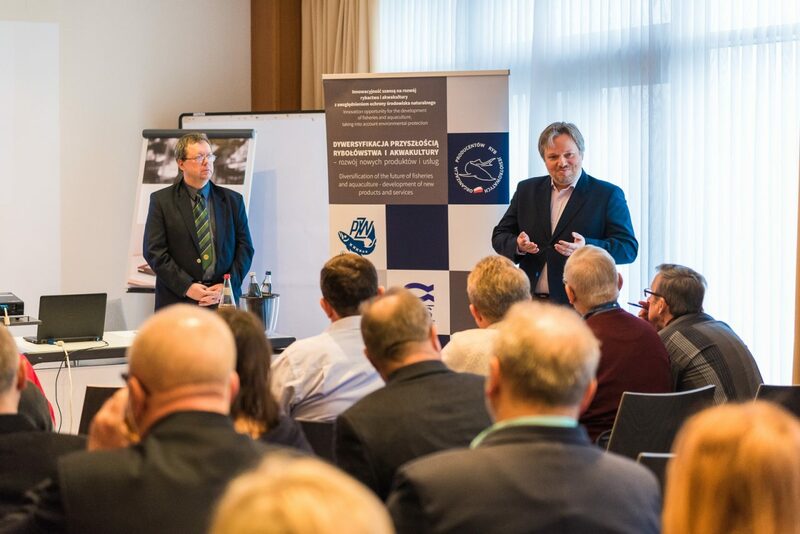 The NMFRI was represented during the conference by Dr.Eng. 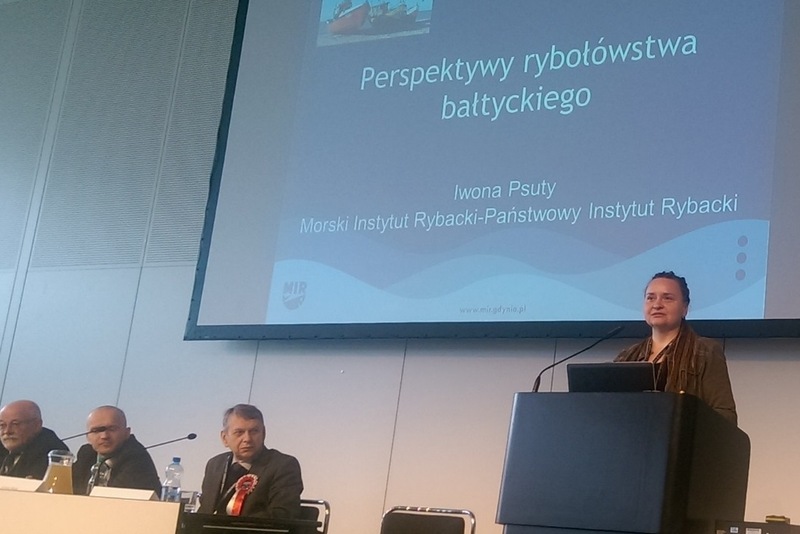 Iwona Psuty who presented the perspectives of development of sea fisheries from the viewpoint of spotting chances and limitations of the sector. 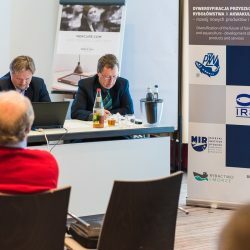 On the second day of the conference the participants worked in panel groups in which various issues connected with diversification, innovation and market development were presented and discussed. 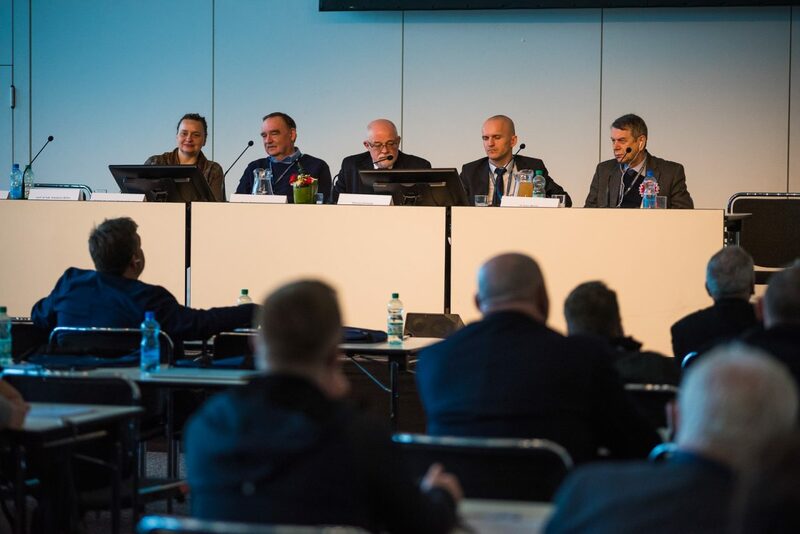 The panel relating the innovation was led by Dr. Mirosław Cieśla (IFI) and Dr. Adam Mytlewski (NMFRI). 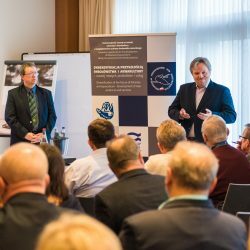 The results of studies on science-business cooperation were discussed and the directions for development were determined. 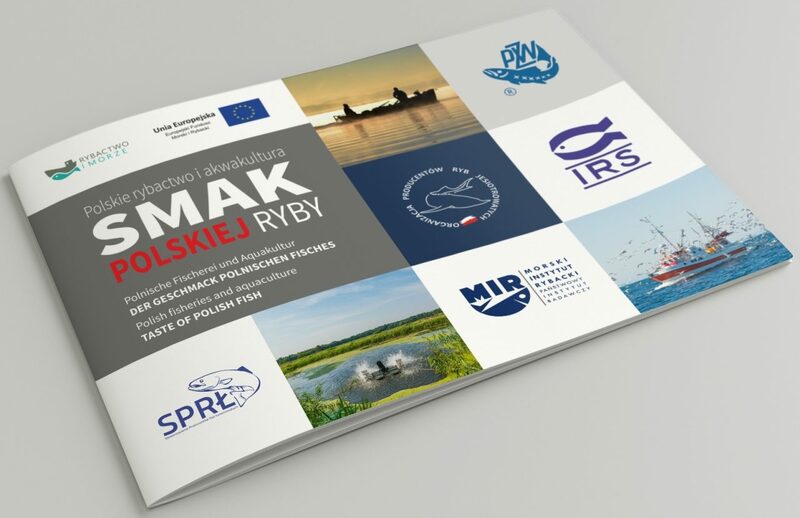 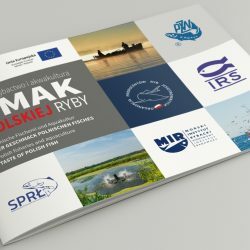 In addition, Dr. Adam Mytlewski presented the outcomes of aquaculture studies of carp by comparing the economic results for farms in Poland and Germany.